Imagine there is a bank account that would credit your account each morning with $86,400. It carries over no balance from day to day. 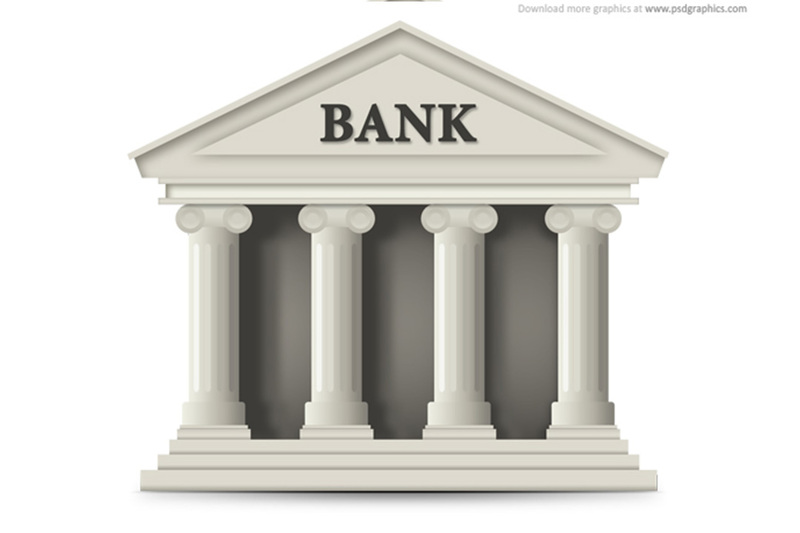 Every evening, the banks deletes whatever part of the balance you failed to use during the day. What would you do? Draw out every cent, of course? Each of us has such a bank. Its name is time. Every morning, time credits you with 86,400 seconds. Every night it writes off as lost, whatever of this you have failed to invest to a good purpose. Time carries over no balance. Time allows no over draft. Each day it opens a new account for you. Each night it burns the remains of the day. You must live in the present on today’s deposits. Invest it so as to get from it the utmost in health, happiness and success.